Mexican art has been on the eyes of the world for quite some time and it is finally getting the worldwide recognition and praise it deserves. 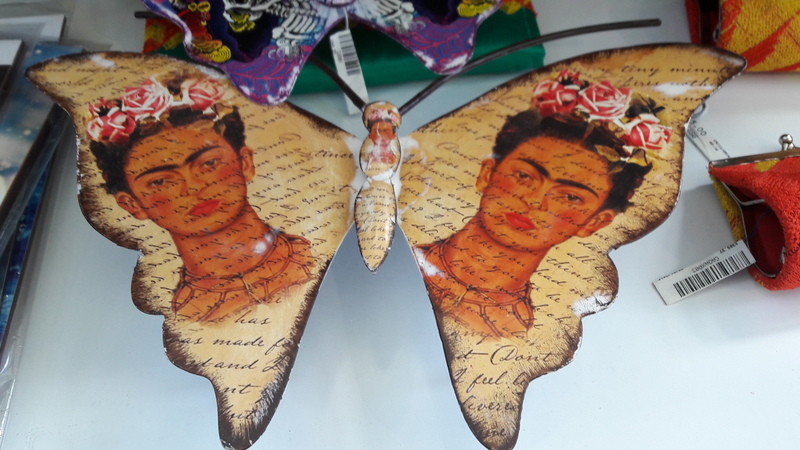 Art has always been an important element of Mexican culture, and though Frida Kahlo, may be the most known Mexican painter, truth is, there are many more Mexican artists who deserve equal if not greater recognition. Look at Remedios Varo or Leonora Carrington’s work, whose unique style have set them apart from what would be recognized as “Mexican art”. However, other artists truly represent the soul and history of Mexican art and culture, -thus making them top examples of “Mexican art”- such as the remarkable works of Diego Rivera, Dr. Atl, David Alfaro Siqueiros or José Clemente Orozco, to name a few. Take a good look next time you are visiting our giftshop and you will be surprised at the prints and art related items you can find on stock. Remember, bringing art into your home is the most unique of souvenirs to treasure a momentum from your trip to Mexico. And remember to visit the Mexican art devoted album we’ve created for you on Pinterest and get to learn more about the development of art in Mexico.